The actor says his outbursts in 2011 were as a result of steroid use. He made some infamously bizarre rants in 2011, and actor Charlie Sheen is now putting his very public meltdown down to taking testosterone. In a new interview, set to be broadcast Stateside tomorrow night, Sheen tells TV shrink Dr. Oz that taking too much of the steroid was to blame. “That was a very specific period of time that did feel very out-of-body and just very detached from all things real,” the 50-year-old admits on Dr Oz’s show on US network CBS. The interview also sees Sheen set the record straight on his relationship with ex-wife Denise Richards. 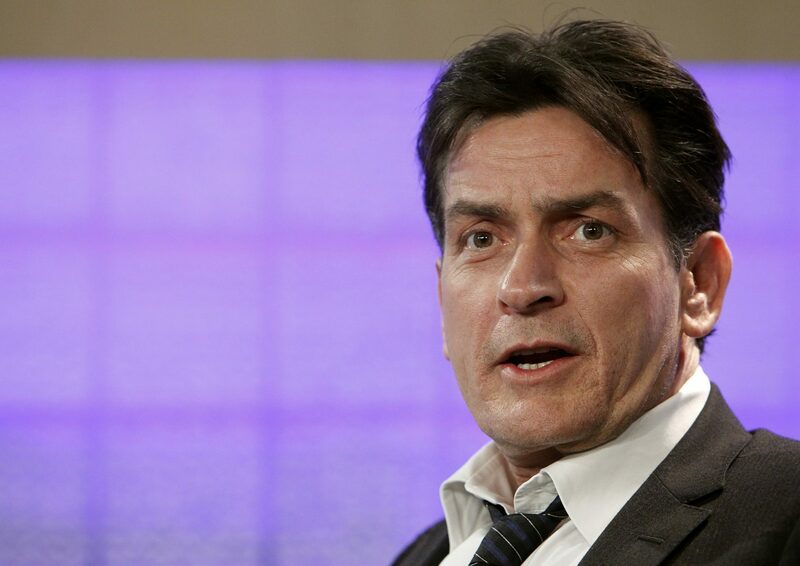 Sheen, who announced he is HIV positive last November, hit the headlines five years ago for going on a series of rants after being fired from Two And A Half Men. He called the sitcom’s creator Chuck Lorre a “turd” and a “clown”. Meanwhile, a new study from San Diego State University has revealed that Sheen going public about his HIV diagnosis has resulted in a significant surge in the number of HIV-related searches on Google.